We tend to think that word-of-mouth on the library happens organically, but strictly speaking, that's not true. Whatever people are saying about your library, it's the result of peoples' experiences with it. If you could, would you want to influence the word on the street? Absolutely! 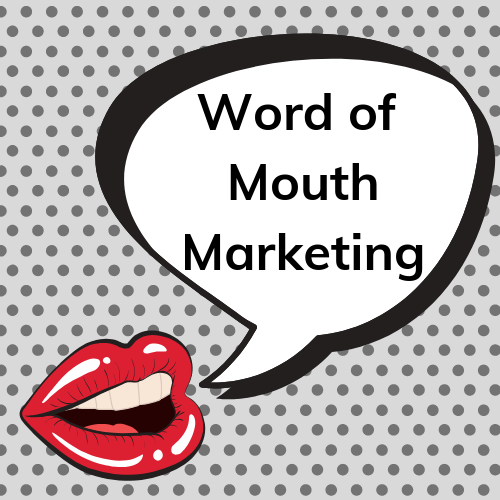 Affordable and effective, Word of Mouth Marketing is a powerhouse of library communication - you can exert control over the message, or simply harness the momentum of it. This class will offer an overview of orchestrated Word of Mouth Marketing efforts, including design, planning, and implementation. We will take a look at past WOMM efforts by fellow Massachusetts libraries, and share what resources are available to support a WOMM initiative at your library. This offering supports the MLS Strategic Goal of increasing member capacity for marketing.